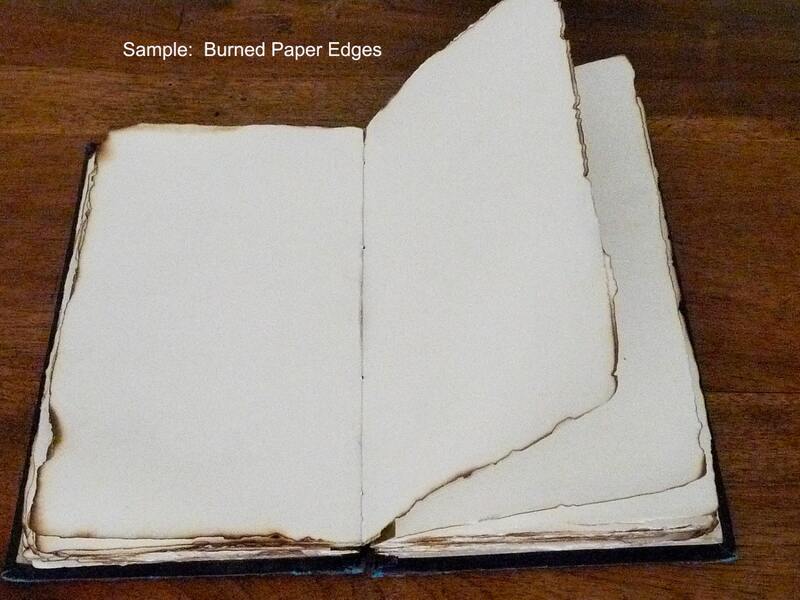 Add burned edges to your pages for an old-world aged look. 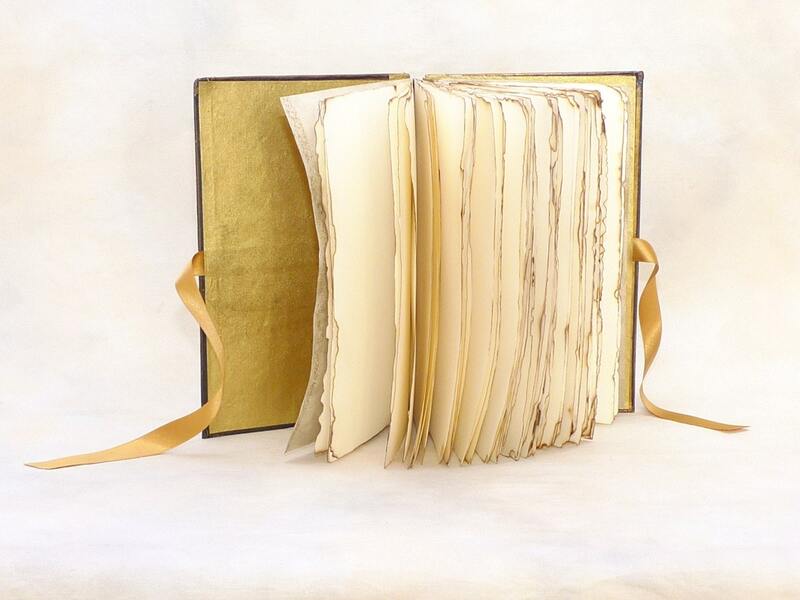 Available for any Spellbinderie guestbook or journal. 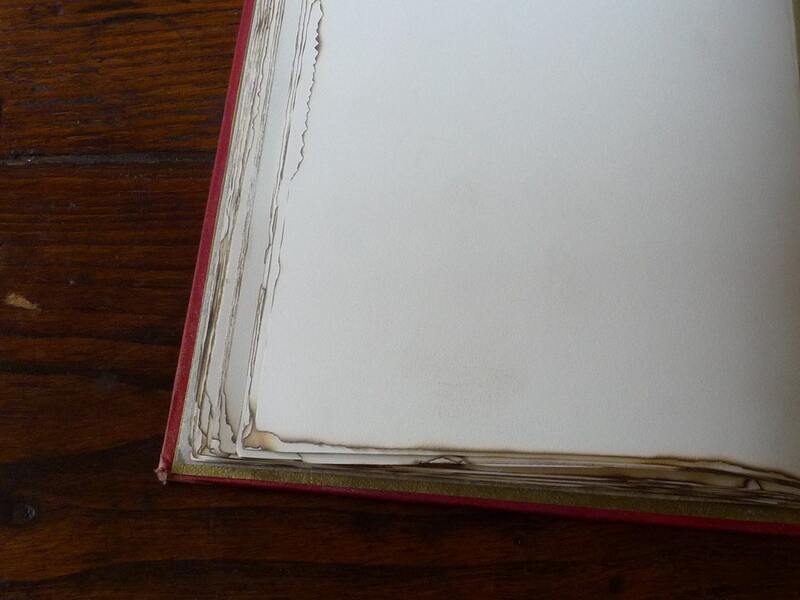 Please note that there may be a slight bit of soot on some pages due to the process.